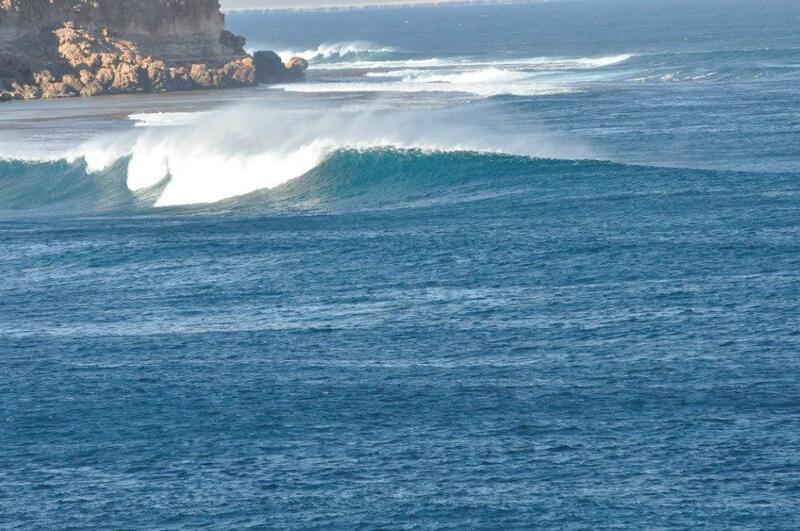 I was staggered at the amount of surfers who seem to ‘live’ at Gnaraloo for months on end. It’s no wonder though; the swell here is out of your mind, and world class surfers come here on their ‘off periods’. Gnaraloo station is next to Red Bluff and Quobba station, some 100km north of Carnarvon.